Postnatal water flotation was established by Laura in 2005 in Cape Town and is more than just a comforting experience; it is a groundbreaking developmental technique, which offers numerous physical and emotional benefits for neonates and young babies. 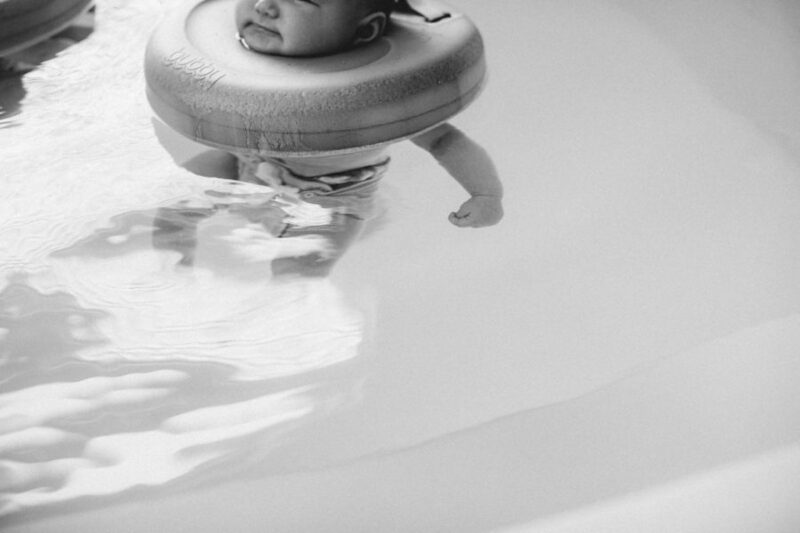 Hydrotherapy (flotation and exercise in water) supports mental and physical development and the development of your baby’s ability to move with control and act with purpose on land. The more your baby can use his/her brain and muscles, the stronger they will grow. At Baby Spa Perth, your baby will find the freedom and space he/she needs to progress and, most importantly, have fun as they learn at their own pace. As your baby kicks around in the water, the small rocking waves he/she creates will help to improve their balance and coordination and, ultimately, support their ability to crawl, walk and swim. Even if your baby falls asleep in the water the rocking will continue with his/her rhythmic breathing.